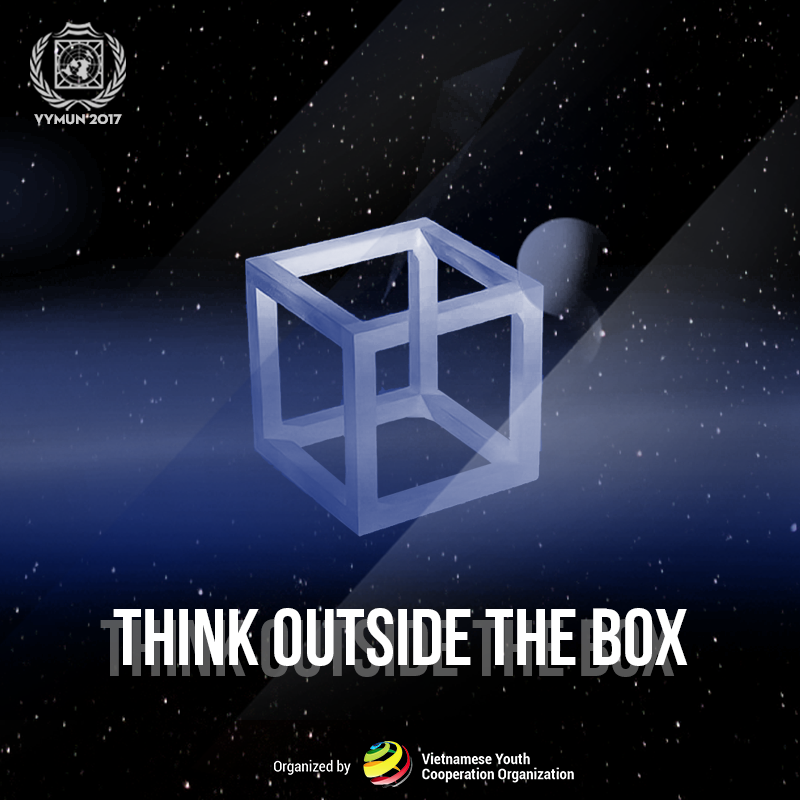 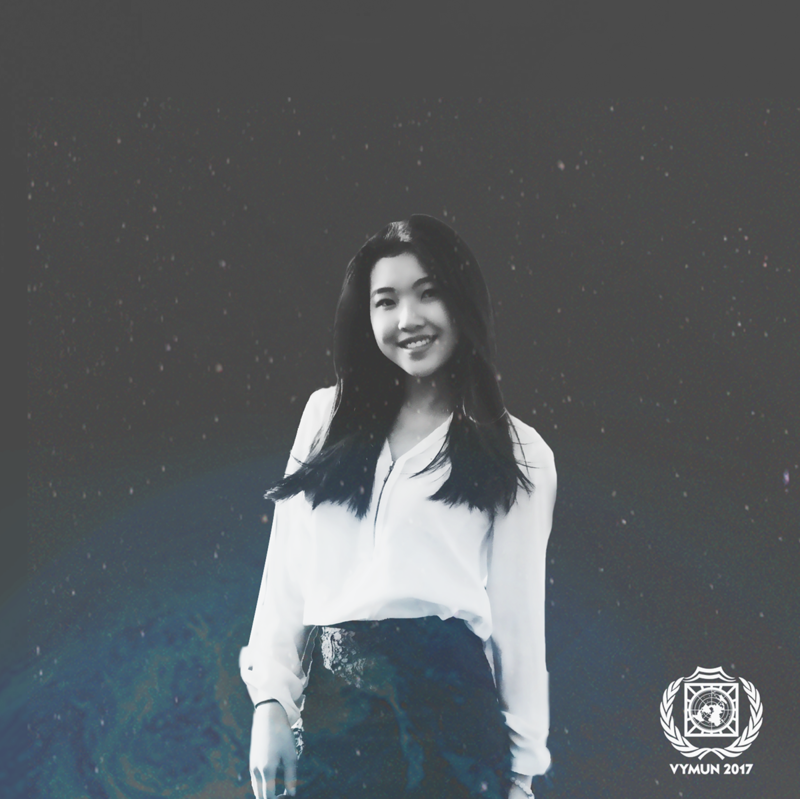 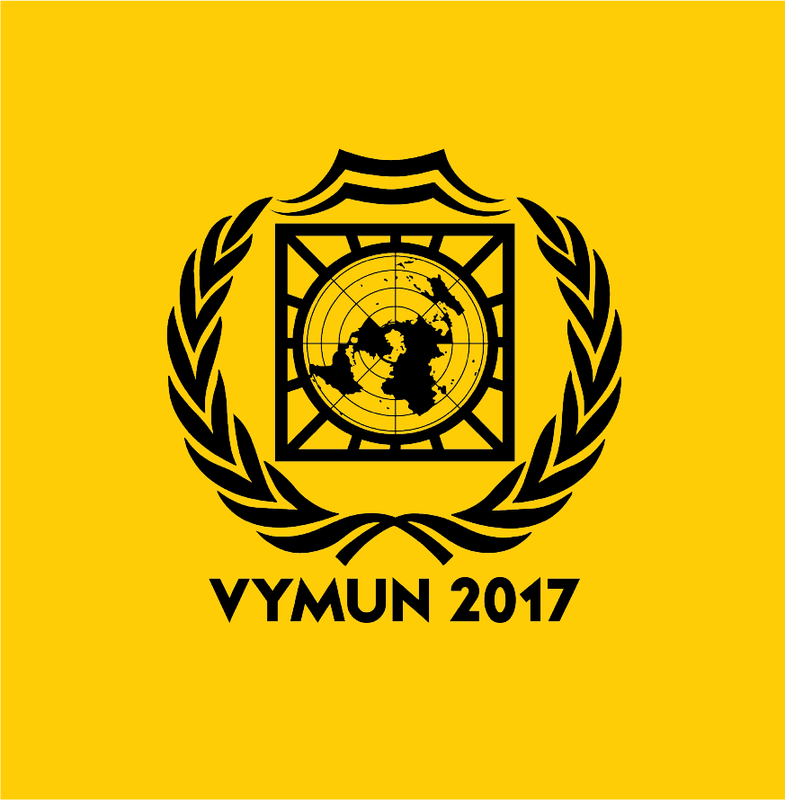 Vietnamese Youth Model United Nations, or VYMUN for short, is an annual conference that brings together pupils and students of Vietnam into a United Nations-simulated environment, hence Model UN. 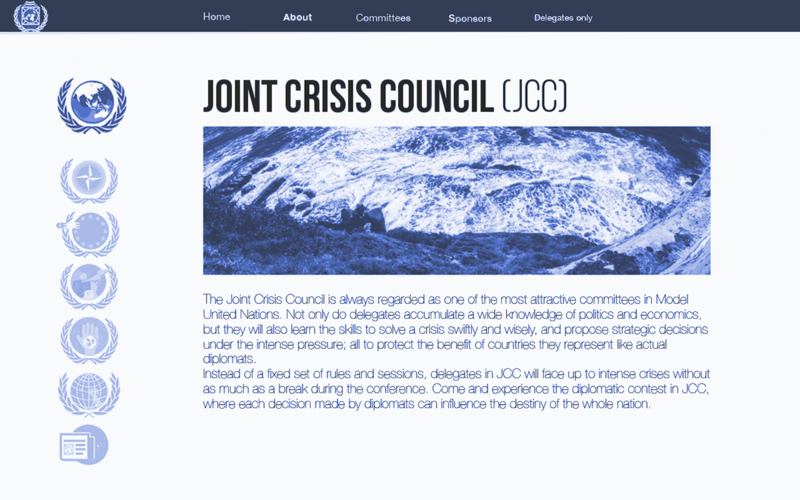 In this 5-day event, students will get the chance to represent countries, voice their opinions on pressing international matters, and most of all, connect with other people of the same interests. 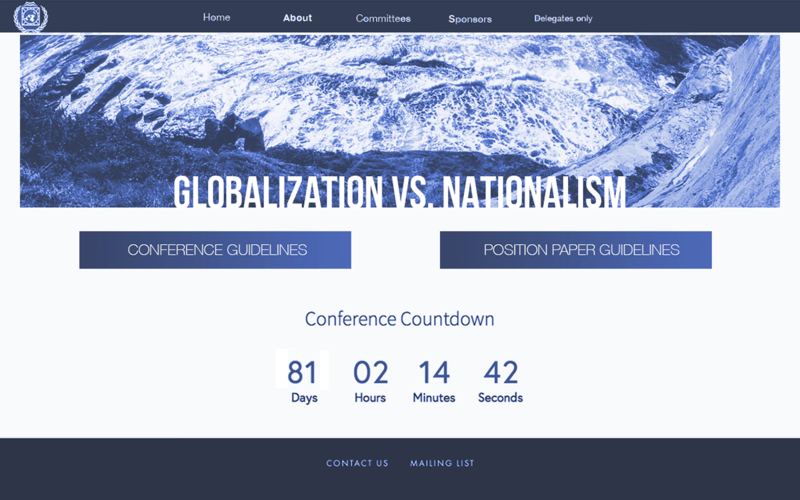 For 2017, the theme was "Contest of the Century: Globalization vs. 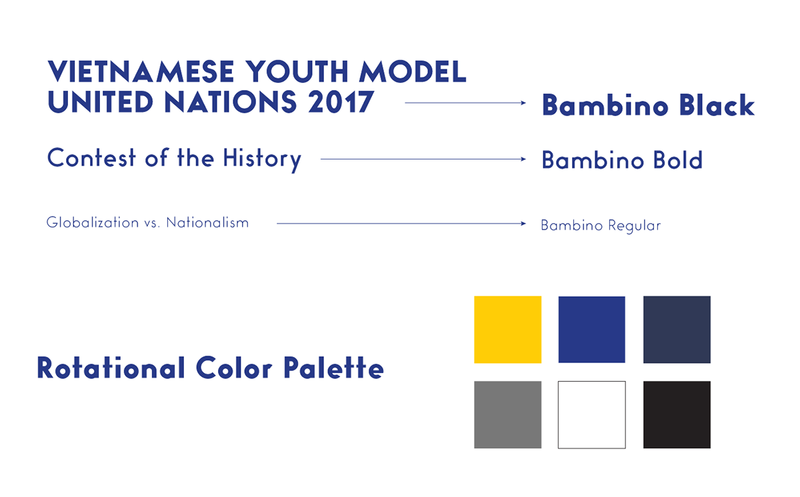 Nationalism" and the conference was trying to head towards a more international, futuristic identity. 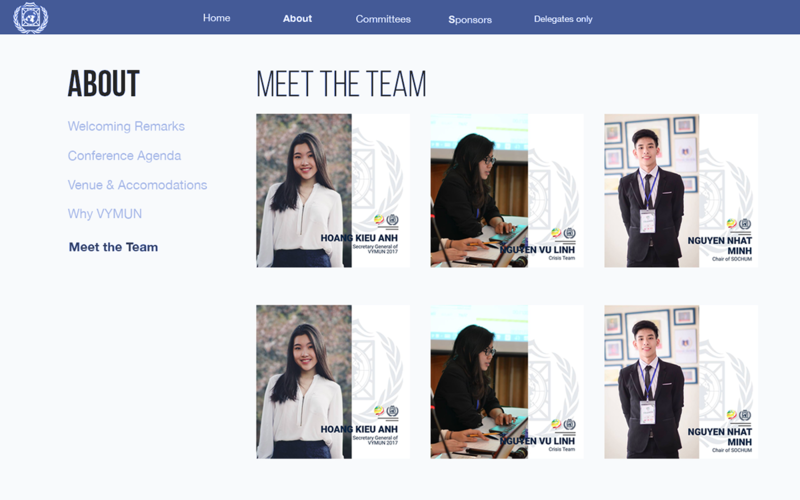 I had the pleasure of working for Vietnamese Youth Model United Nations 2017 on their identity, conference branding, and delegate website. 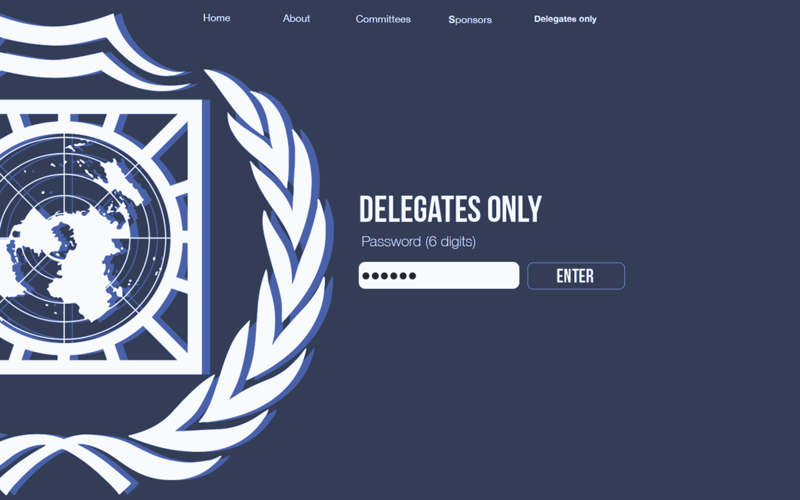 All of the outcomes adhere to the conference keywords: direct, futuristic, and engaging. 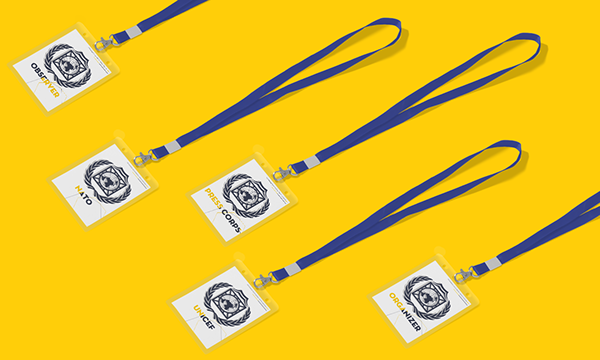 The conference has 7 separate committees and required that each has its own seal. 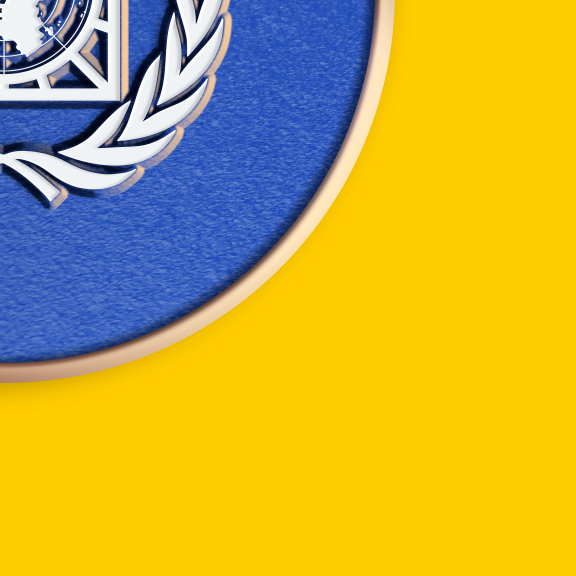 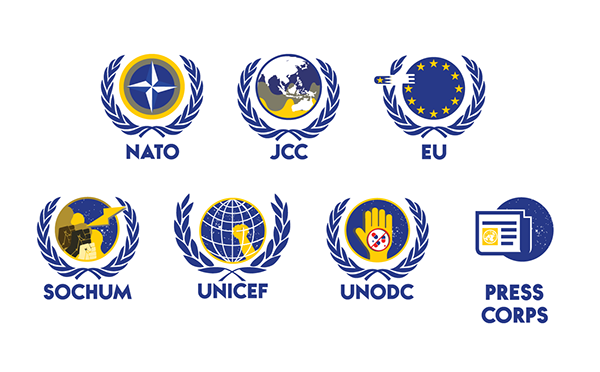 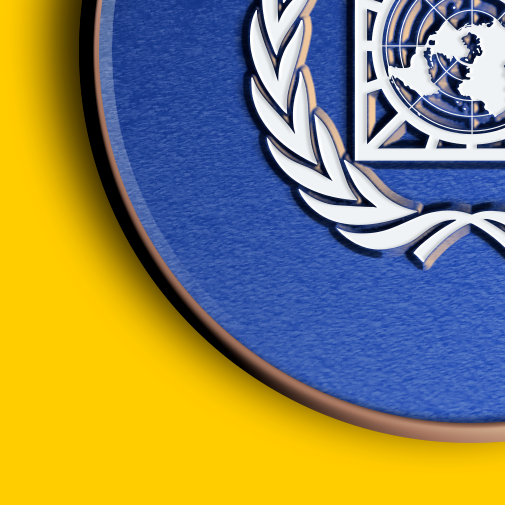 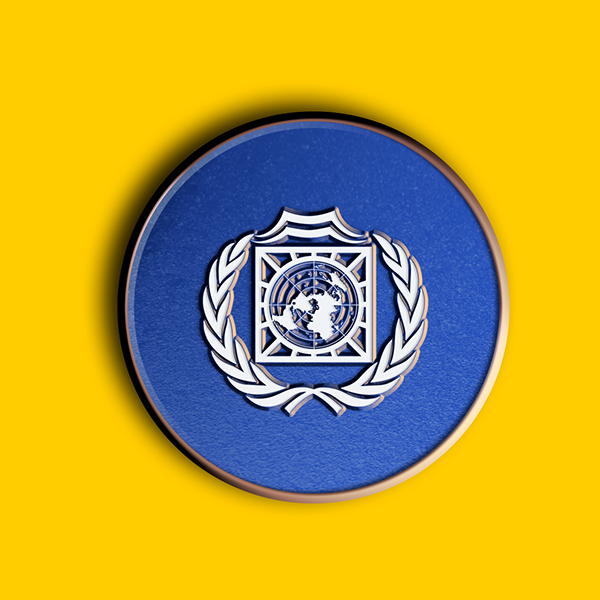 Drawing inspiration from the authentic UN logos, I created a set of identity that answers to the requirement. 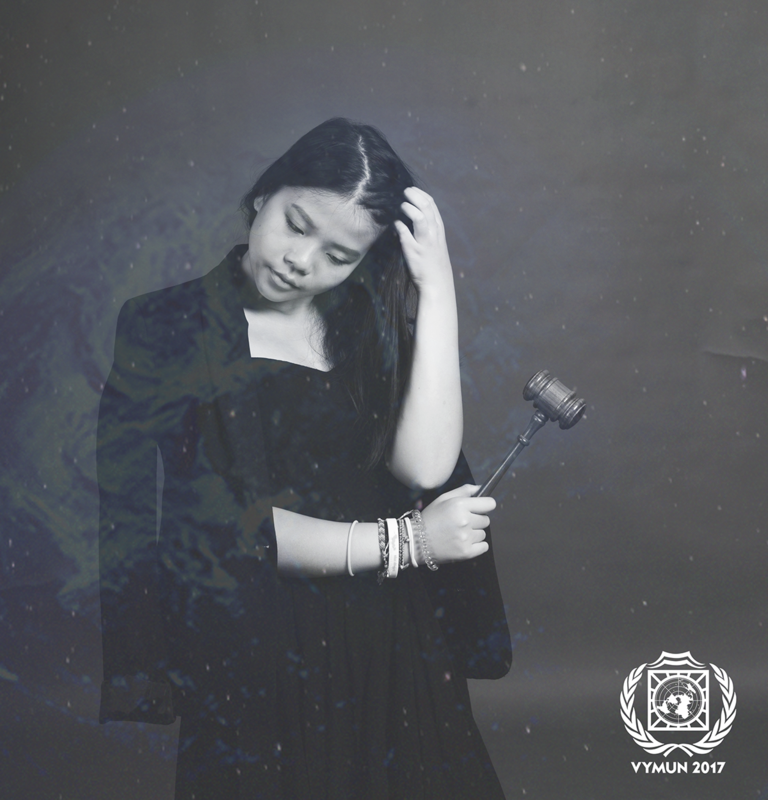 Each of them speaks directly to a topic within the committee, therefore being representational to its holder. 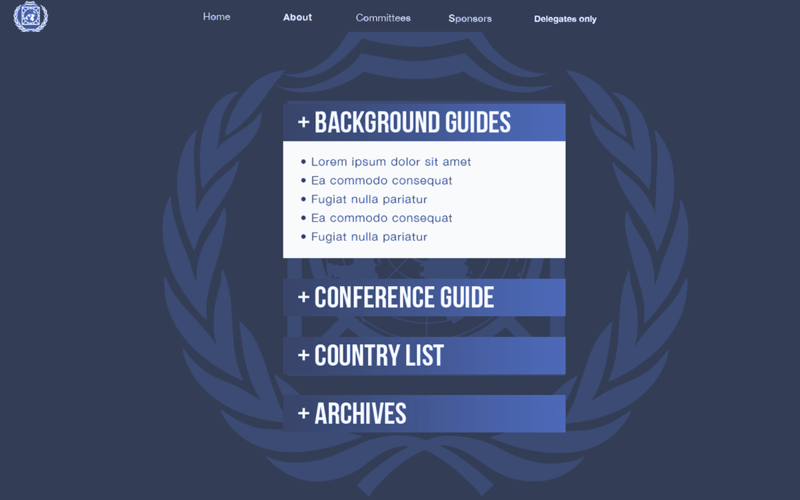 The website was a new addition to the year. 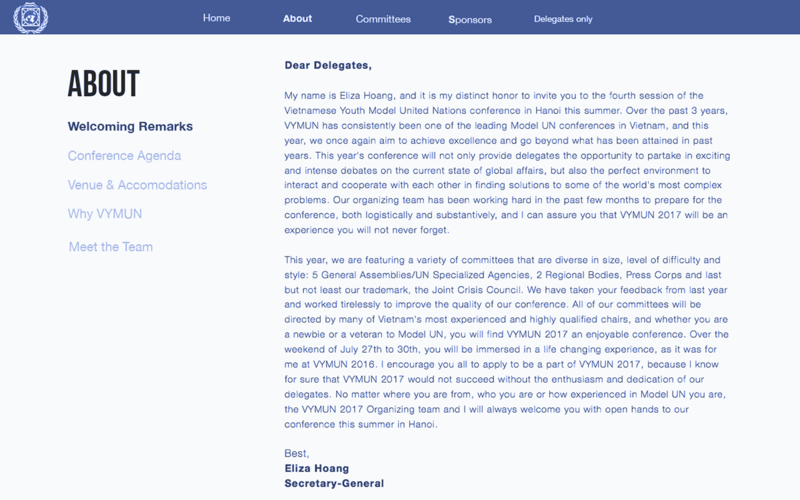 It serves both as a VYMUN introduction and a repository for the conference's contents. 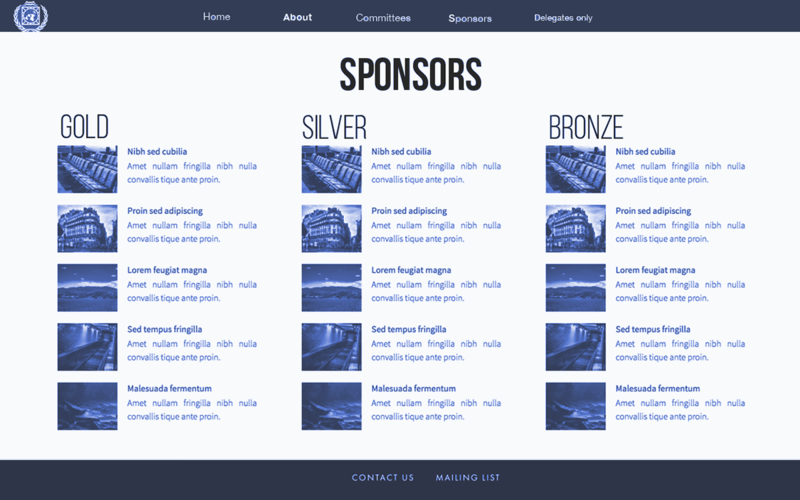 I was responsible for the wireframe design and general layout. 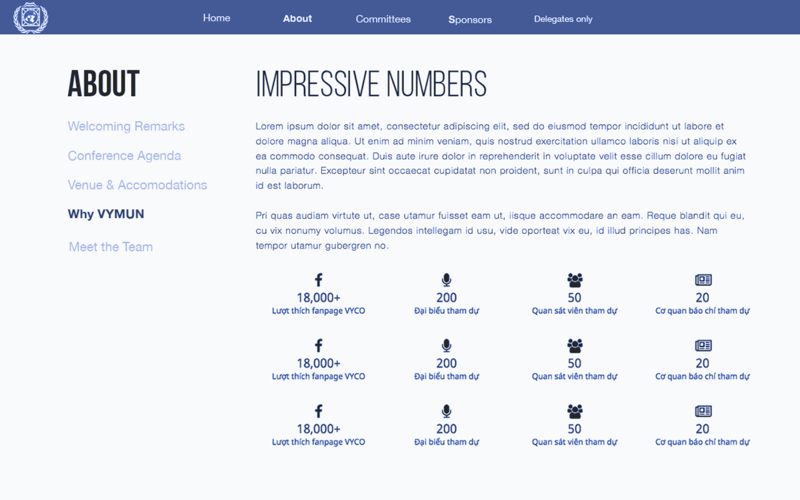 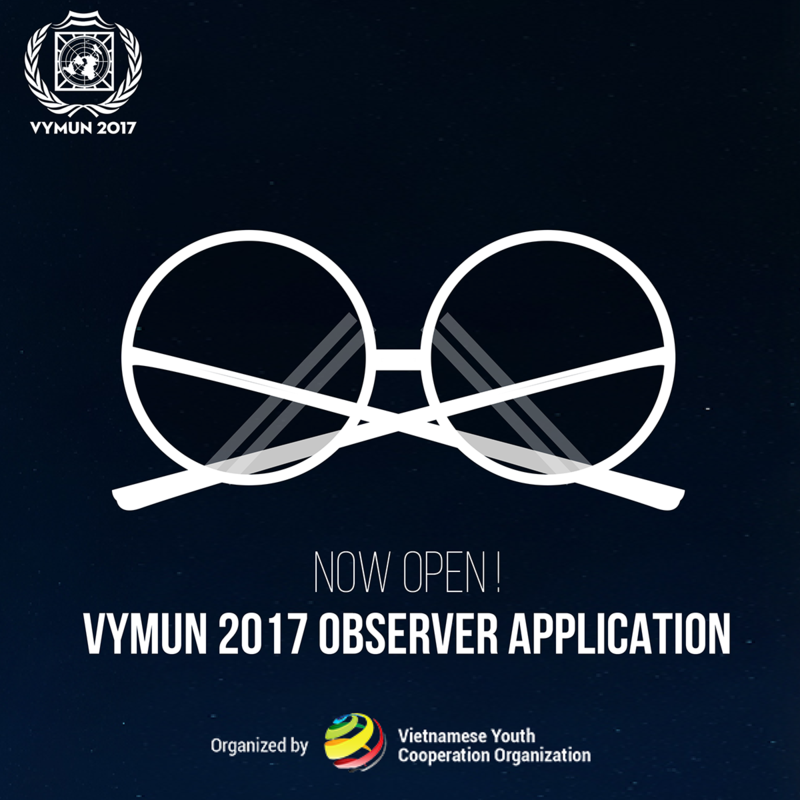 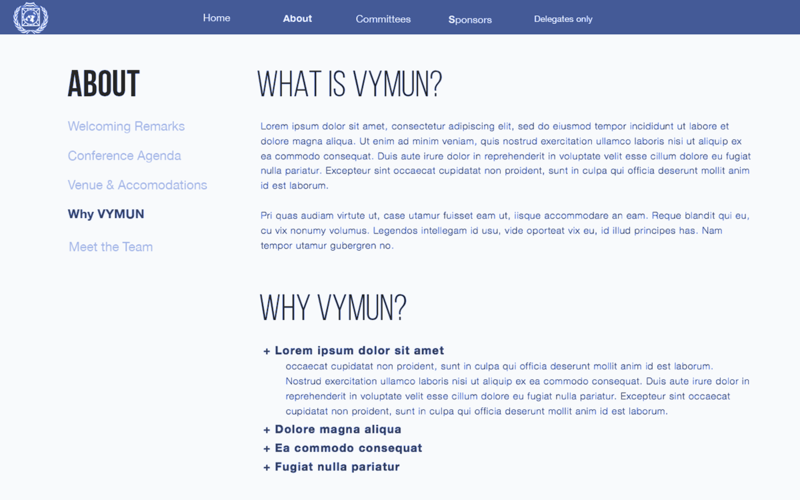 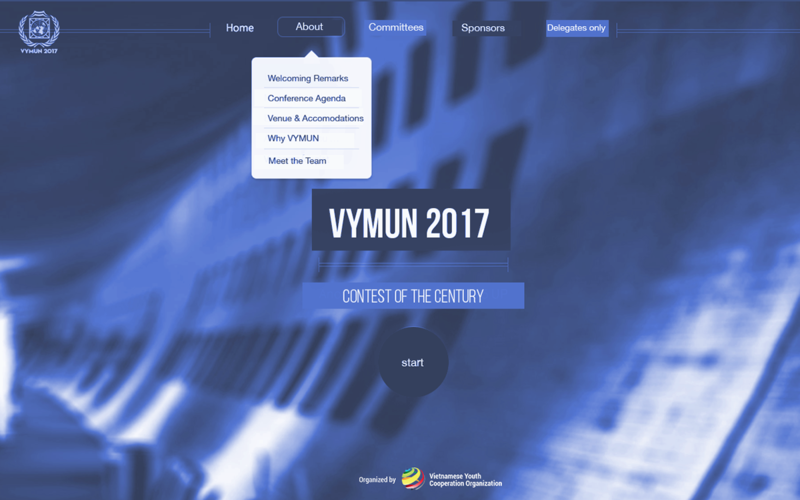 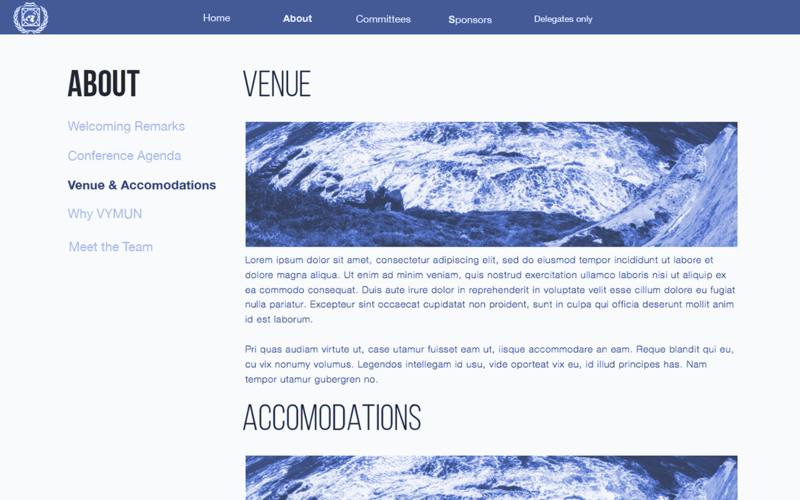 Together with a website programmer, we designed a streamlined interface for VYMUN 2017. 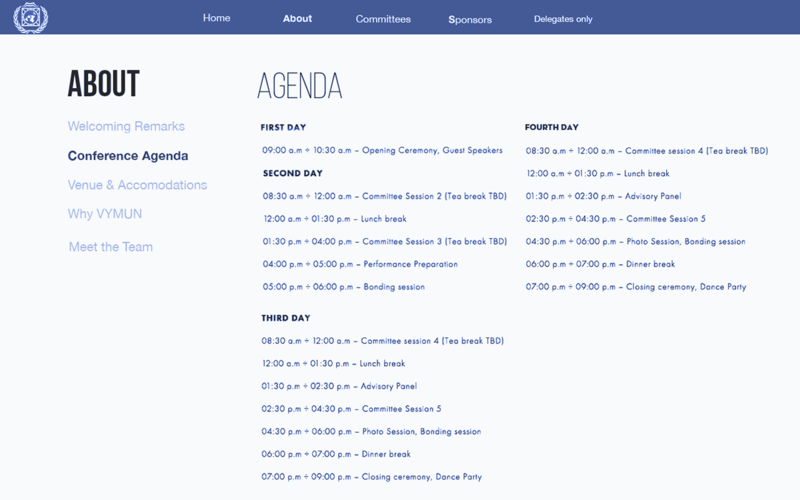 To advertise the events as much as possible, the PR Team came up with many prompts for posting each day. 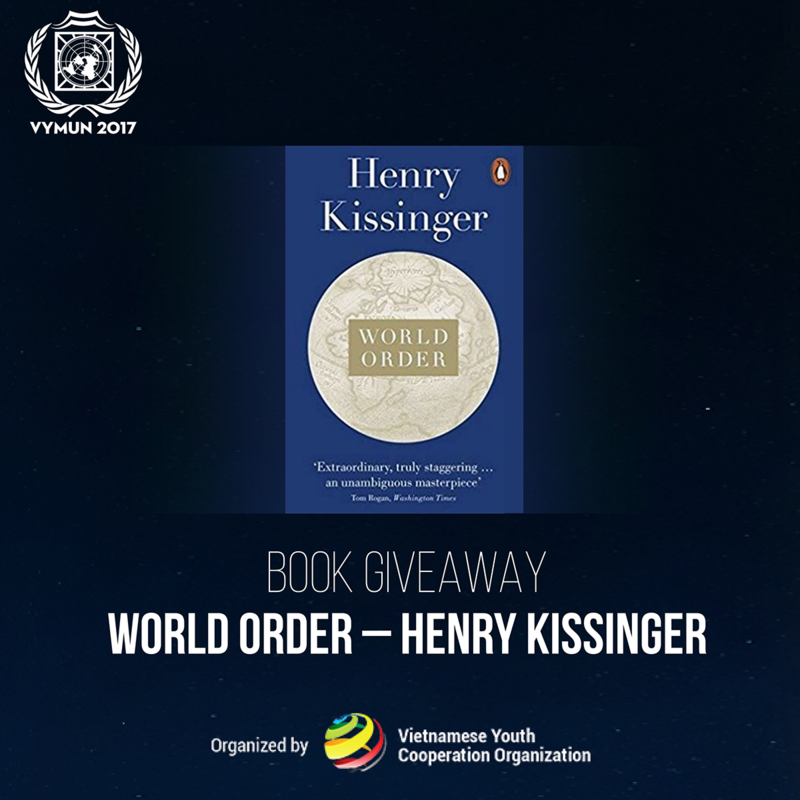 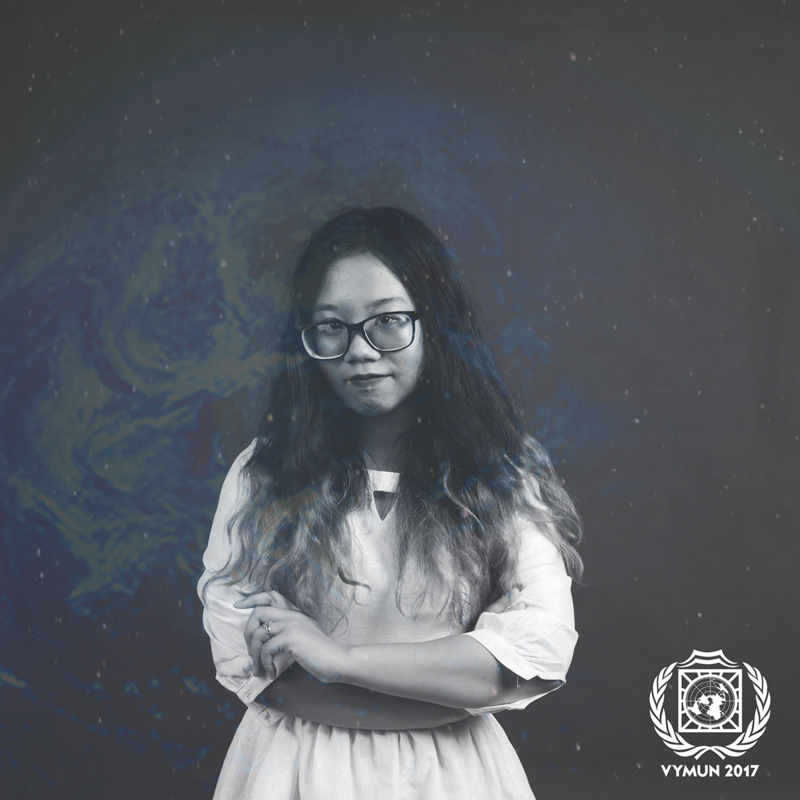 I was partially in charge of bringing the image of VYMUN to audiences in many different forms, from members' photoshoots to Facebook posts. 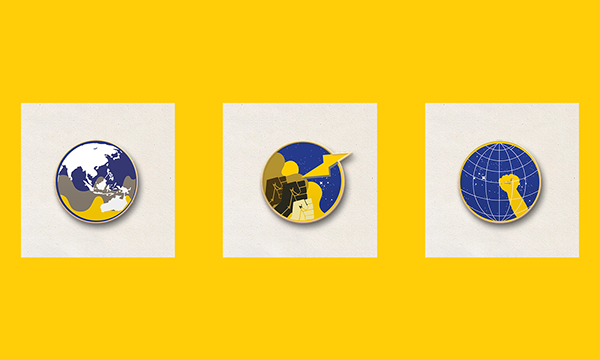 Nearing the end of the design process, the visual identity took a different swing. 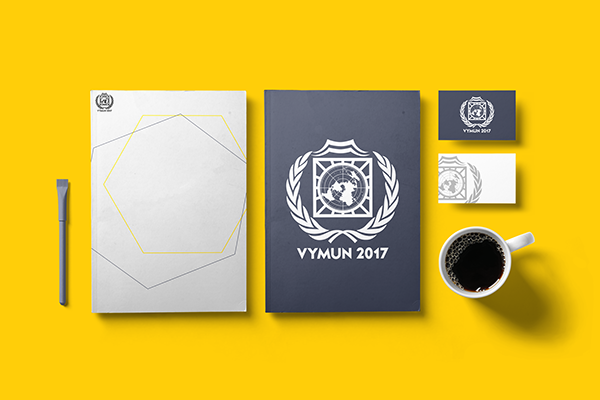 It removed itself from its online identity to an even more streamlined CMYK appearance. 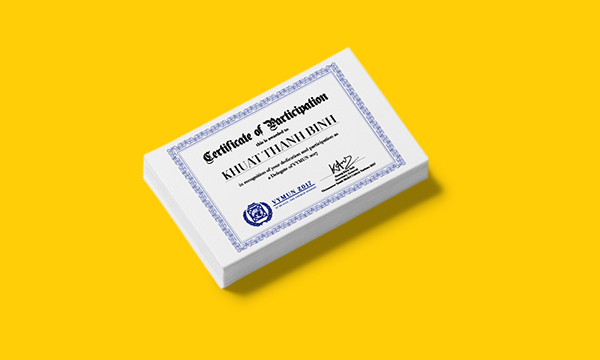 I personally did not know how that happened but it was a sensible decision to make that switch.